What is Surya addicted to? It is a melody from Maatraan composed by Harris Jeyaraj with lyrics by Viveka. 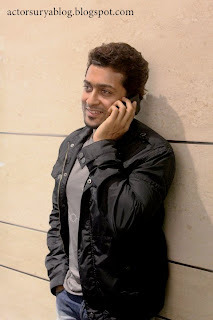 The movie is directed by K.V.Anand with Harris Jayaraj as the music director. It is expected to be released on June 2012. 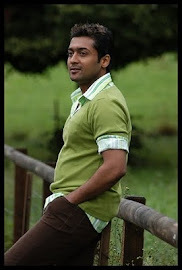 Surya has addicted to the song Koiyum Kangal Meiyum Pesumawhich . All the others members in the crew including Kajal Agarwal, K.V.anand have felt in the feet of the song. Harris Jayaraj has directed many melodies by joining hands with K.V.Anand and Surya like Uyirin Uyire (Kaaka Kaaka), Ennamo Aetho (Ko), Suttum Vizhal Sudare (Ghazini) and Vizhi Moodi (Ayan). Harris Jayaraj told that this song is too to join this list making a blockbuster hit. Nice blogging By Catalog Printing Update more Postcard Printing .